The Society's priorities emphasise its commitment to the highest quality science, to curiosity-driven research, and to the development and use of science for the benefit of society. These priorities are to promote science and its benefits, recognise excellence in science, support outstanding science, provide scientific advice for policy, foster international and global cooperation and education and public engagement. The Society's Fellows and Foreign Members, who are elected for life on the basis of scientific excellence, have included Isaac Newton, Charles Darwin, Ernest Rutherford, Albert Einstein, Dorothy Hodgkin, Francis Crick, James Watson and Stephen Hawking. Today there are approximately 1,500 Fellows and Foreign Members, including more than 80 Nobel Laureates. The Society has three roles: it is the UK academy of science promoting the natural and applied sciences, a learned society, and a funding agency. 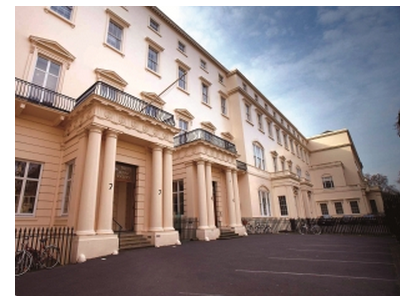 As the UK's independent national academy, the Society represents the British scientific community within Britain and in relations with individuals and groups of scientists throughout the world. The government recognises the Royal Society as a 'competent body' for Tier 1 immigration. The first issue of Philosophical Transactions was published in 1665. In 1886 it was divided into two journals, Philosophical Transactions A and B, which continue to this day. As a learned society, the Society publishes nine peer-reviewed journals, including Philosophical Transactions of the Royal Society, the world's oldest scientific title. Awards for outstanding achievement are made each year in the form of medals, prizes and prize lectureships. 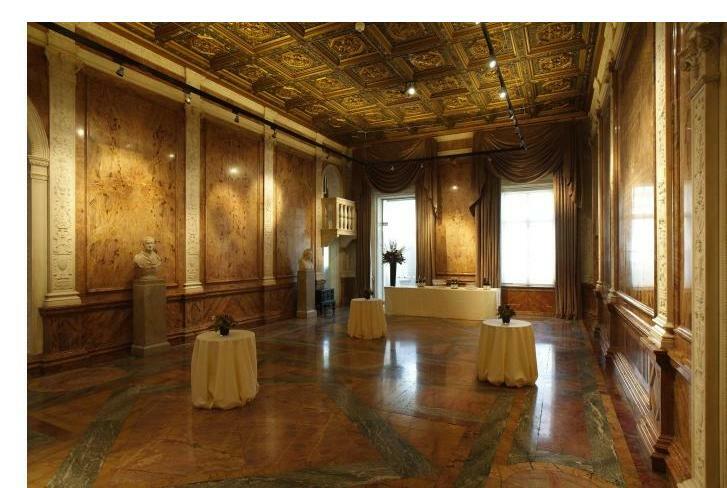 The Society also hosts various events including conferences, lectures and discussion meetings and houses one of the world's most important collections of 17th and 18th century scientific journals and books in its library. As a funding agency, the Society supports more than 460 post-doctoral fellowships and 17 professorships. The Society also provides grants for more than 3,000 scientists from the UK and abroad to undertake research and participate in visits, projects and conferences. The Royal Society's funding schemes are designed to enhance the UK science base and foster collaboration between UK-based and overseas scientists. The Society is governed by an elected Council of 21 Fellows, which is headed by the President, Sir Paul Nurse. The Council and Officers are supported by a permanent staff of around 140. The Society is a registered charity (no. 207043) and receives support in the form of gifts and legacies from a range individuals and organisations. The Society's 350th anniversary campaign has made good progress towards its goal of raising over 100 million pounds. The Society has an endowment from which it runs most of its work and receives money each year as a Parliamentary Grant-in-Aid to support specific activities. The Society's main offices are on Carlton House Terrace in Central London. 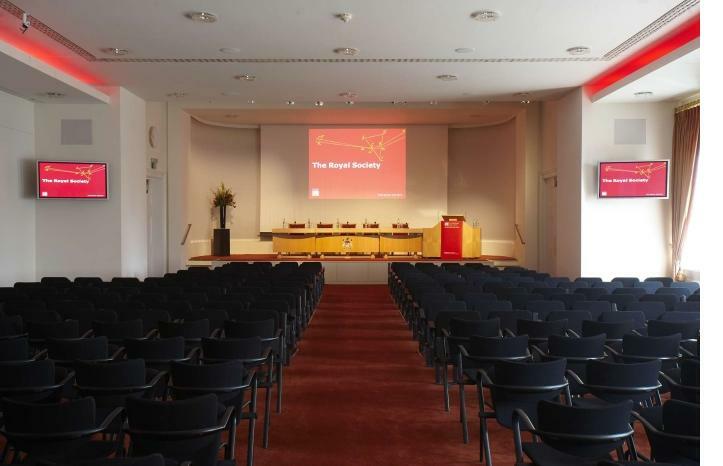 In 2010 the Society also acquired Chicheley Hall in Buckinghamshire which has been transformed into the Royal Society at Chicheley Hall, home of the Kavli Royal Society International Centre.